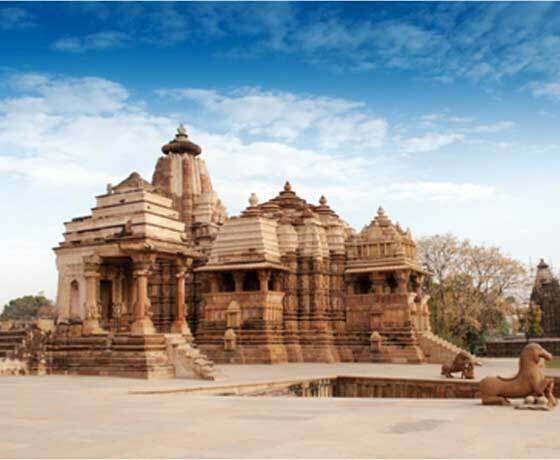 Renew your spirit, mind and body in sacred India with a Spiritual Tour to India. 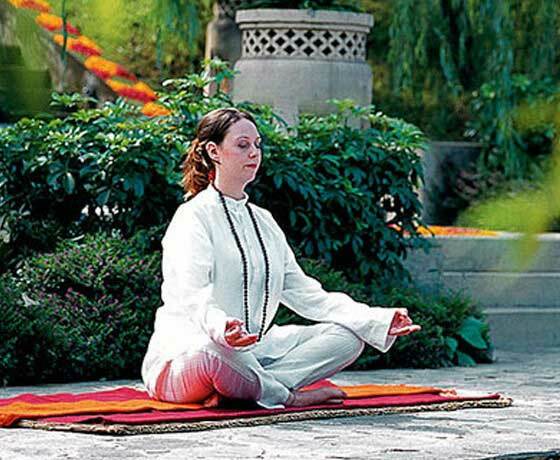 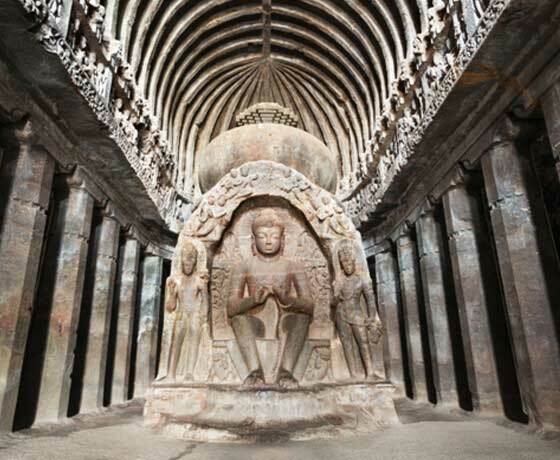 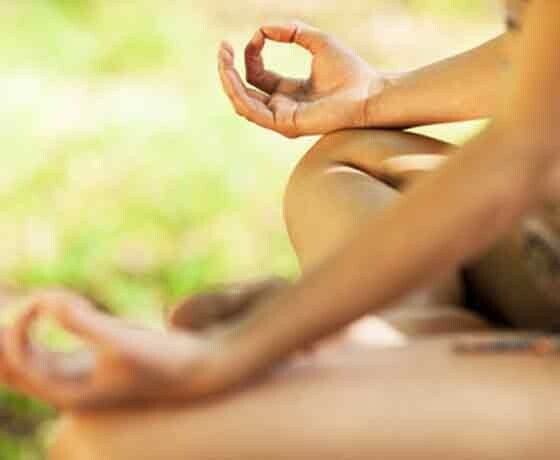 With ancient and modern spiritual destinations, our holistic experiences go far beyond yoga, meditation and pampering. 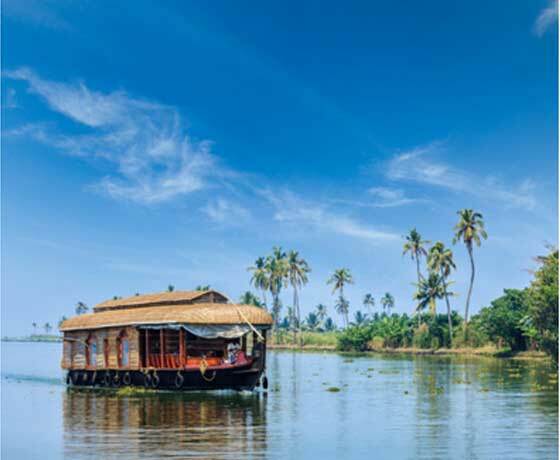 We also offer unique Kerala Ayurveda retreats and packages.